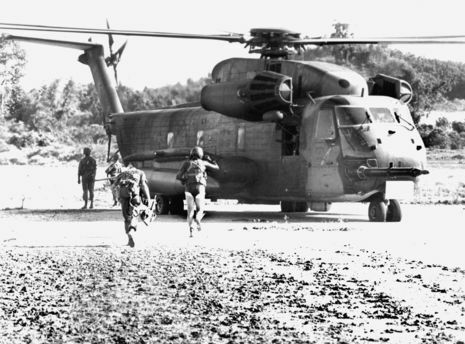 The Mayagüez incident involving the Khmer Rouge in Cambodia on May 12–15, 1975, marked the last official battle of the U.S. involvement in the Vietnam War. 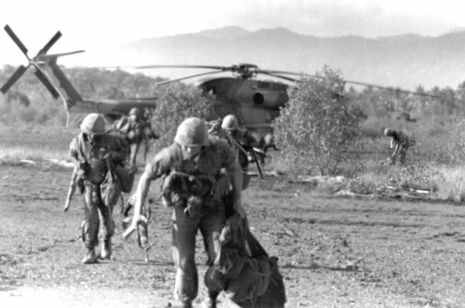 The names of the Americans killed are the last names on the Vietnam Veterans Memorial, as well as those of three Marines who were left behind on the island of Koh Tang after the battle and who were believed to have been subsequently executed by the Khmer Rouge while in captivity. 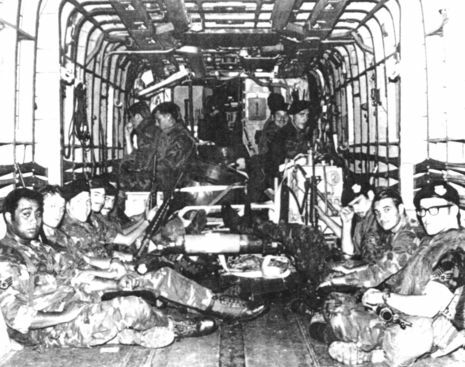 The merchant ship's crew, whose seizure at sea had prompted the U.S. attack, had been released in good health, unknown to the U.S. Marines or the U.S. command of the operation, before the Marines attacked. 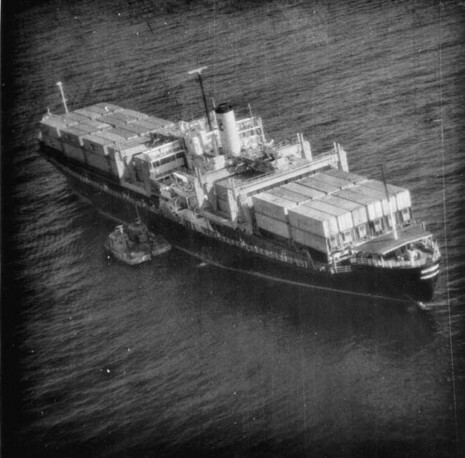 On May 12, 1975 the SS Mayaguez was in a regular shipping lane in the Gulf of Siam about 60 miles from the coast of Cambodia, but only about 8 miles from Poulo Wai (Kao Wai), an island claimed by Cambodia, Thailand, and Vietnam. There were many small boats about. 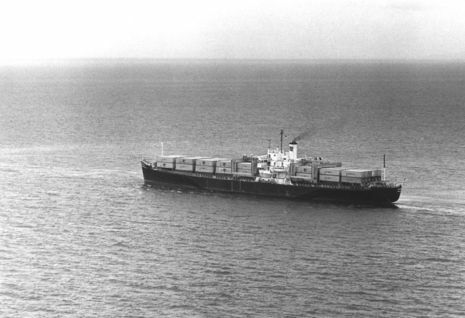 Suddenly, a few American-made PCF Swift gunboats headed from Poulo Wai towards the Mayaguez. 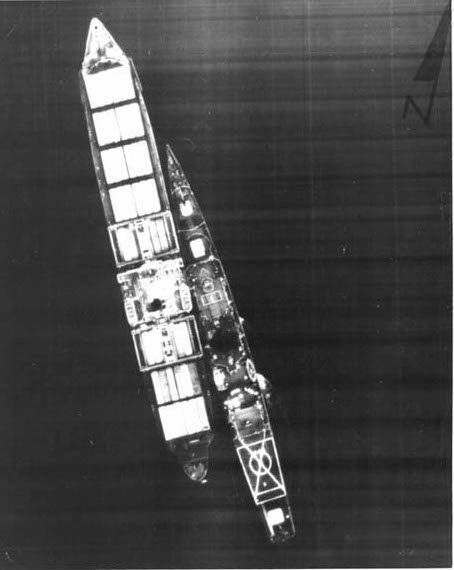 At 2 PM, a 76-mm shot was fired across her bow.